"The March 22 spill of 168,000 gallons of highly toxic bunker fuel into Galveston Bay can be expected to take a huge toll on migrating, nesting, and still-wintering birds." Note: the same thing could happen here. In fact, with every additional tanker sailing the Salish Sea, the stakes go up ... way way UP. What would Kinder Morgan's proposed pipeline expansion mean for the billion birds of the Pacific Flyway? 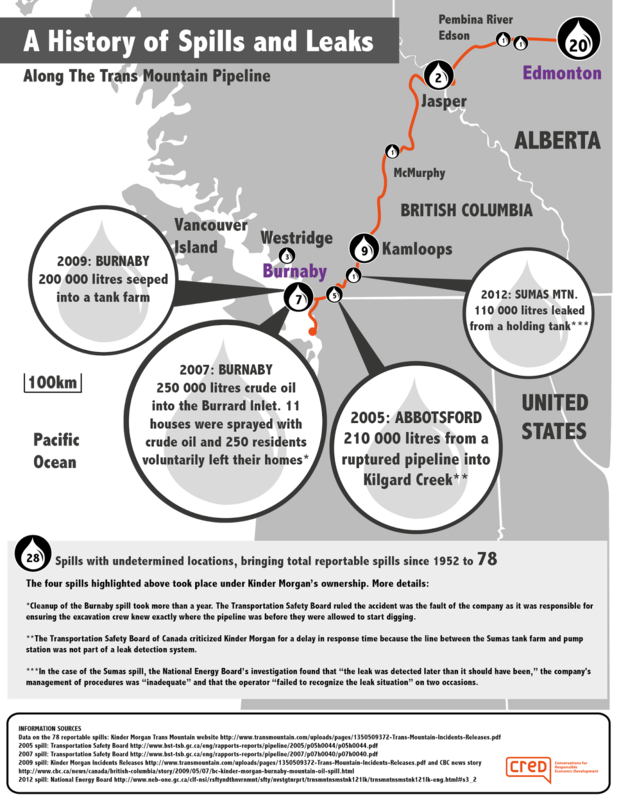 It would mean very bad news, not just when there's a spill but from chronic oiling that happens as a matter of course when oil tankers habitually traverse a waterway like the Salish Sea. 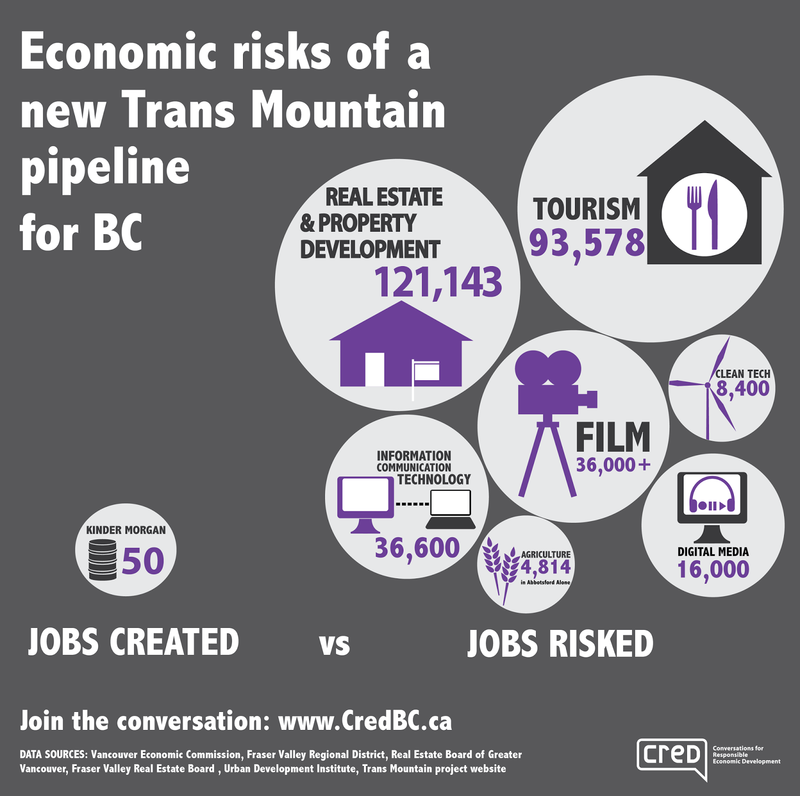 CRED BC (http://credbc.ca/) has done some excellent work on the history of spills and leaks along the existing Trans Mountain Pipeline and on the economic risks and benefits of Kinder Morgan's proposal to expand the pipeline. The following two graphics are theirs. 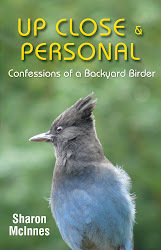 And I wrote about the issue in a Bird Canada article last month. You can read it here. 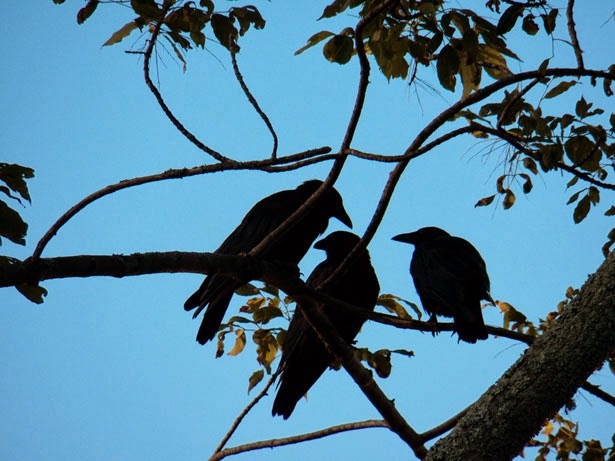 During a Cornell Lab webinair called The Secret Lives of Crows, our instructor, Dr. Kevin McGowan, urged us to avoid the term “a murder of crows” on the basis that it’s unscientific and perjorative. He’d prefer, he said, “a bouquet of crows. ” So, in honour of McGowan’s more than 25 years studying the social and reproductive behaviour of the American Crow (Corvus brachyrhynchos), a bouquet it is. McGowan does his research in Ithaca New York, home of Sapsucker Woods and the Cornell Lab of Ornithology. Here on Gabriola, we have the Northwestern Crow (Corvus caurinus) which is slightly smaller than the American Crow and has a more nasal call but “is so similar that the two may in fact be the same species.” (http://www.allaboutbirds.org/guide/Northwestern_Crow/id) Given the similarities, I think it’s fair to assume that his findings apply to our local crows too. Photo by Junior Libby - CC license. 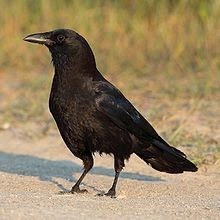 So, who can blame the crows, intelligent, social, family-oriented beings that they are, for choosing to leave the country? Besides safety from hunters, city living offers the advantages of readily-available food (since crows have adapted to scavenging our leftovers) and fewer predators such as raccoons, jays, squirrels, owls, and hawks, an asset that is especially important during nesting season. McGowan’s research shows that city and suburban nests are subject to less predation than rural nests. In total, 57% of city nests compared to 48% of rural nests are successful. There are also disadvantages, though, to leaving one’s home in the country. For one thing, that city ‘fast food’ is less easily digestible than the crow’s natural diet: invertebrates, fish, snakes, frogs, small birds and mammals, bird eggs, nestlings, fruit and seeds. Besides being less nutritious, the garbage that crows ingest in cities also carries the risk of contamination. This may not be a big deal for an adult crow but it can be deadly for a nestling. In the end, though, the advantages and disadvantages of the two habitats appear to cancel each other out, in terms of nesting success, and they end up with the same number of fledglings. Even though fewer rural babies survive, the ones that do are bigger than their city counterparts. They’re heavier by 40-50 grams, have longer legs and bills, and possibly (although this not yet proven) larger brains. McGowan and his team wondered: what makes the difference? Turns out it’s all that good old country food. Researchers discovered this by feeding their city crows the kind of food mama crows would feed their babies in the wild. The result? Bigger nestlings. It seems that crows, like humans, will eat junk food, to their detriment, just because it’s there. in the Flying Shingle on March 10 2014.